Pretty much any kind of weed is awesome. 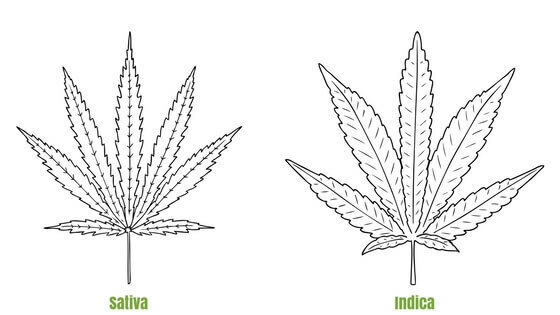 But, when it comes to indica vs sativa which one should you go with? 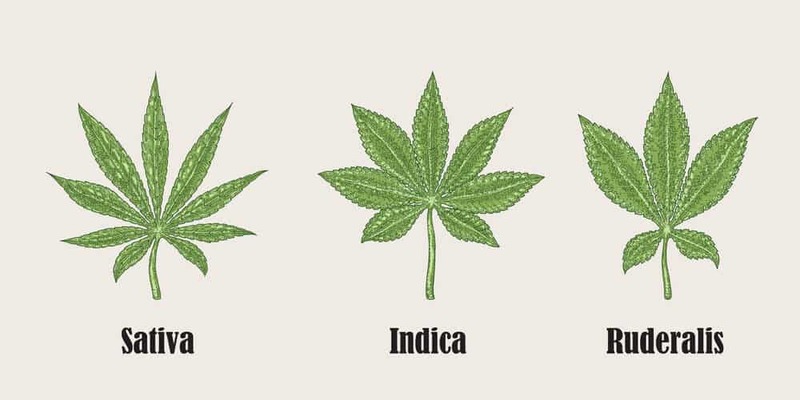 Today, I’ll show you the difference between indica and sativa when it comes to their high, how they grow and I’ll also dive into what a hybrid strain is. Plus, a look into the less talked about genus—cannabis ruderalis. 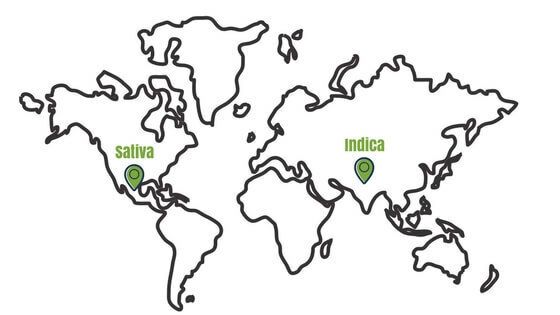 When shopping for new buds, everything you see will be labeled indica, sativa or hybrid. You need to know how you’ll react to each one to make an informed decision. 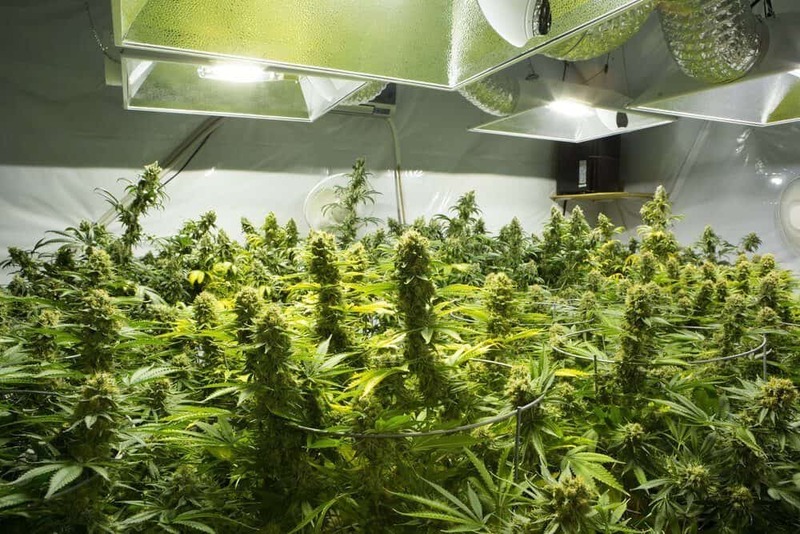 The plants grow to be tall and lean with leaves that have a thinner face, very much unlike the typical indica marijuana leaf you see plastered all over bongsand grinders at festivals. The calm, sedating effects are ideal for when you're looking to chill out after a long day, binge-watch Netflix or sleep. With the rise of legal marijuana, breeders have been able to really hone in on their skill. Not only do they focus on THC levels and CBD levels, but they also consider flavor. Of course, you have your famous strains named after their flavor such as, Blueberry, but most distinctions in flavor are very subtle. Cannabis flavor comes down to one thing and one thing only, and that’s terpenes. You can see exactly how they affect flavor by looking at this graphic by, Leafly. 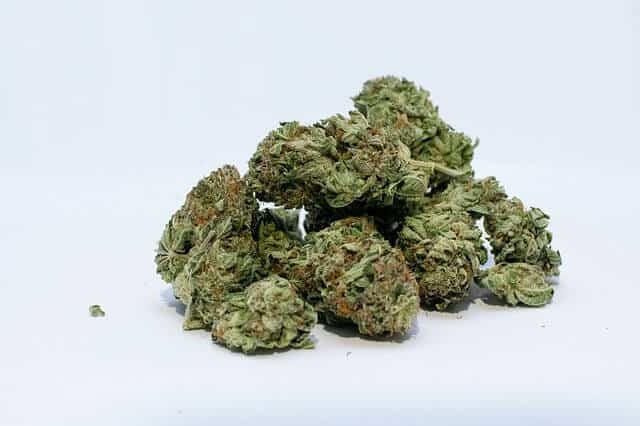 To generalize for the sake of simplicity, indica flavors tend to fall into the sweet category (blueberry and strawberry) while sativa plants produce an earthy, pine flavor. When browsing the local dispensary, it’s not just indica and sativa you’ll see behind the glass. Hybrids will also be proudly on display, and the brings us to our next question. 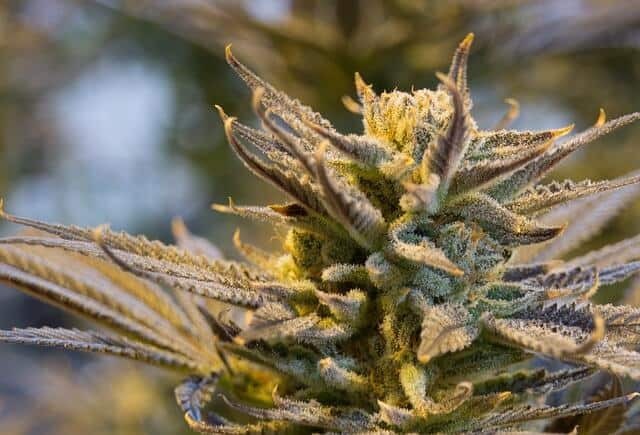 Hybrid strains aren't new to the cannabis scene. The fact of the matter is, we just don’t know what makes the highs different, yet. Thanks to the federal prohibition, we just haven’t had the chance to study it properly. That is all starting to change, though. 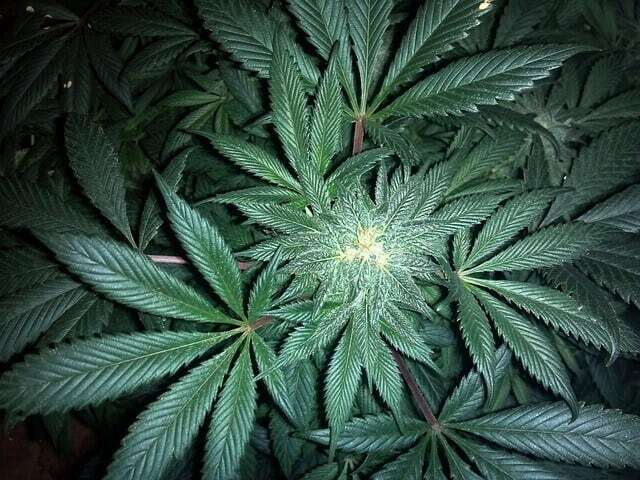 Now, in states where it is legal, universities, such as the University of Colorado, are now giving scientist the green light to study marijuana properly. This is huge for cannabis. We need these studies to help lead the drug policy reform. 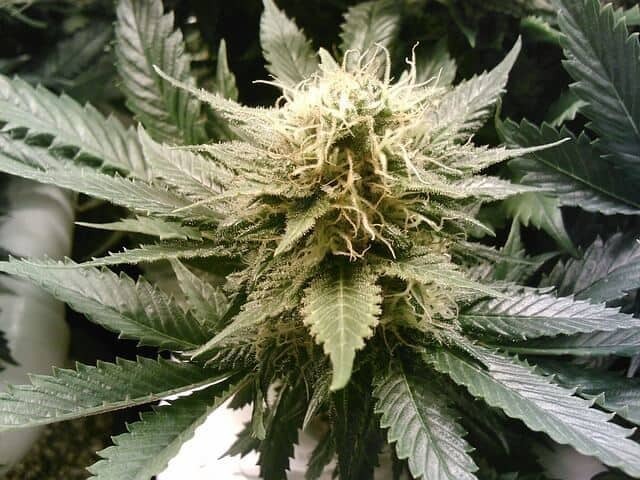 We do know that THC alone produces an energetic high that we often associate with sativas. But, many indica strains have much more THC than a lot of sativas and still produce that couch-lock high. So, can it be so cut and dry as indica vs sativa? Or should we be looking strictly at the cannabinoid levels and various terpenes in strains to make distinctions between cannabis?